Speak to dozens of local employers about current job openings! 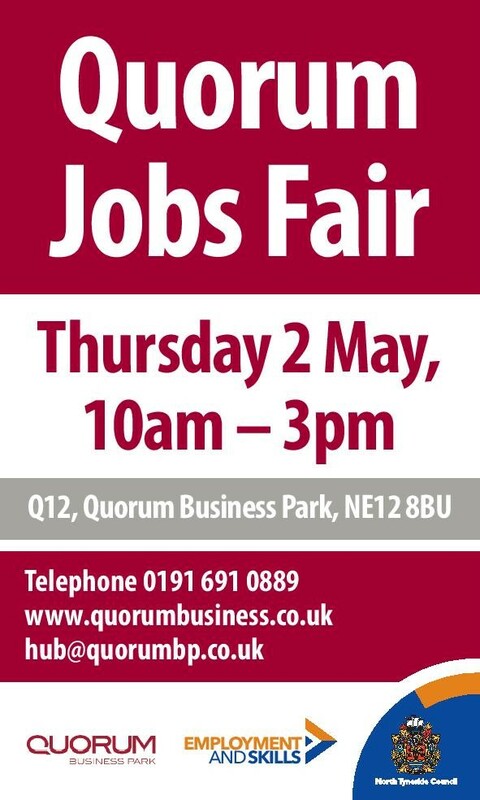 MOTW will also be hosting a stall to share information about our services with job seekers. There will be a free shuttle but running throughout the day from Four Lane Ends Metro.